We’re not talking about massive trucks or versatile SUVs right now. Sometimes those vehicles are out of drivers’ budgets. 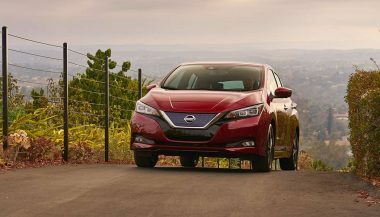 But with winter right around the corner, some drivers are looking for the best winter cars that are also affordable. And maybe fun. Winter comes with lots of challenges, like driving in the snow. But if you’ve got the right car, it doesn’t have to be such a nightmare. So here are some of the cheapest best winter cars out there right now. Of course, if money really is an issue, putting a set of quality winter tires on the car you already have would probably be the cheapest route. 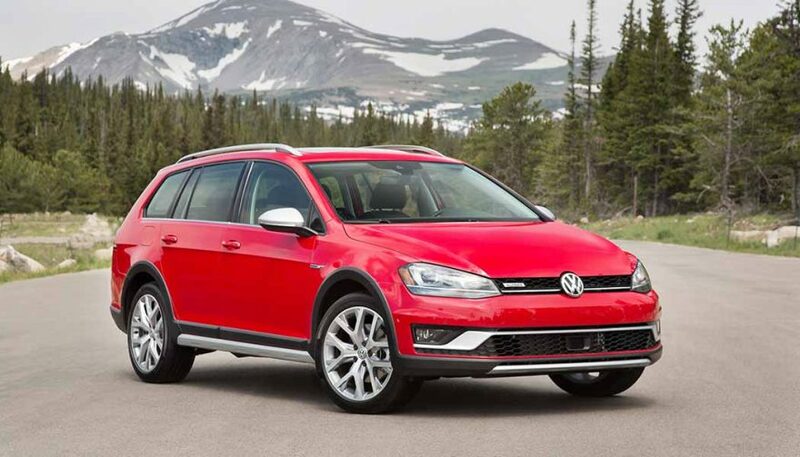 The Alltrack is a lifted Golf wagon. 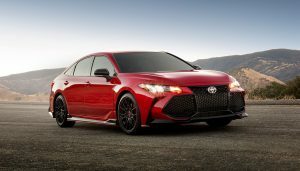 It has a 1.8-liter turbo four that makes 170 horsepower. It’s an inch higher for more snow-ready ground clearance. 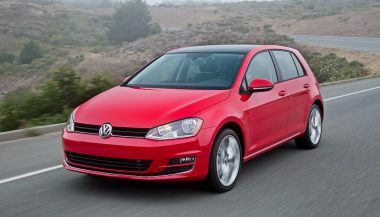 It has VW’s 4Motion all-wheel drive. And it’s full of cool off-road modes that tell you how high you are, what the steering wheel angle is, and there are a few terrain options too. It even has hill descent to help you get down an icy driveway. And when you want to have some fun, the all-wheel-drive system is happy to send lots of power to the rear. 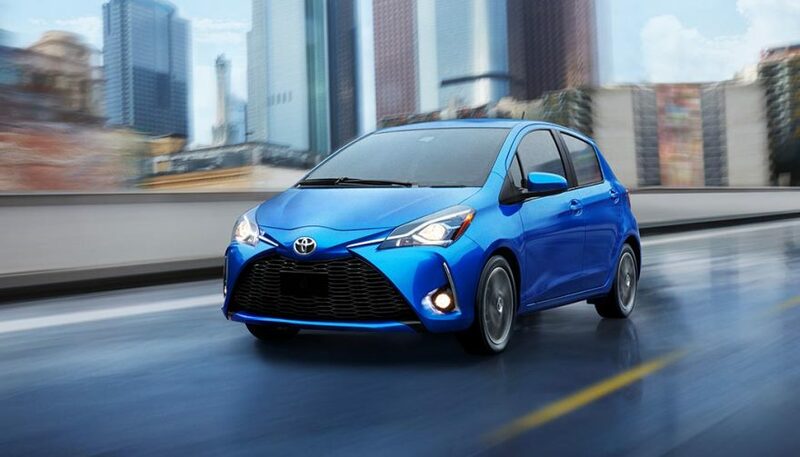 The 2018 Toyota Yaris and Yaris iA are great choices for winter. They’re small and light. Tiny 15-inch wheels and 175 wide tires (185s in 16-inch for the iA) mean that winter tires are cheap. Plus that narrow width means that the tires dig down through the snow, giving you better traction. Plus the light weight of the cars means that if you do end up in a snow bank, it’ll be easier to push out. Go for the Yaris for extra cargo space – maybe keep an emergency kit back there – or the iA for better handling. After all, the iA is a Mazda 2 in disguise. 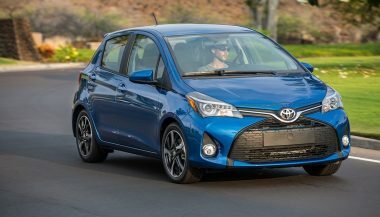 Toyota Yaris: Does Reliability Outweigh All the Negatives? The Toyota Yaris comes as either a five- or three-door hatch. It's cramped and under powered, even by subcompact standards. But, hey, it is reliable. 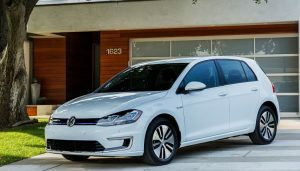 Is the 2017 Volkswagen Golf worthy of past models? The commuter king has been around for seven generations, so it has a reputation to uphold.